No recruiters, easy to use and private. Mumbu is a new and simple way for mums to showcase their skills to local business and promote flexible working for both. Candidates and businesses create their profile and that’s it! Mumbu then helps you find each other easily. When you find a business or candidate you would like to connect to, just ask! 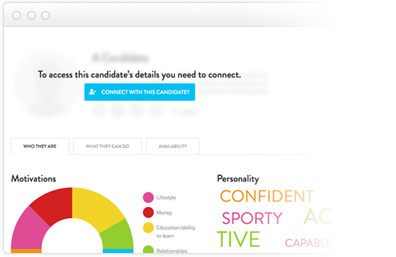 Candidates’ identity and personal details only become visible when the connection is accepted. Simple. Once connected, it’s up to you to take things further. No matter how many hours or combination of days you want to work, mumbu makes it easy to find businesses that fit around your family schedule. Businesses only connect with candidates they are interested in. Candidates only connect with businesses that support their needs. Private connections build trust and are more valued. Privacy puts you in control. Always. 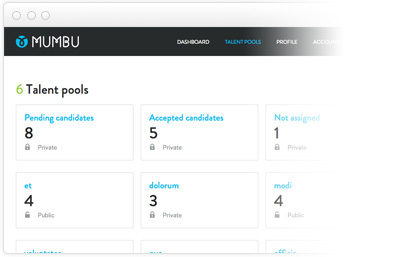 Candidates can see a dashboard of all local businesses they are connected with. Businesses can manage their talent pools to support their growth aspirations. That’s it. Simple to understand and simple to use. Designed for mums. Made for business. We believe some of the greatest candidates can be found right on your doorstep. 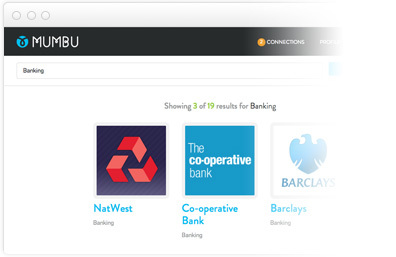 Mumbu enables local businesses and people to find each other easily. Mumbu helps you to identify and manage your connections in a secure and private way. Putting control where it should be, with you. 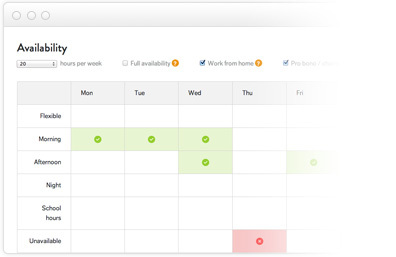 Mumbu’s availability window provides an easy and flexible platform to highlight when and where you can work. Whether it’s a change of career, or a change in the way you want to work, Mumbu helps you define your lifestyle and aspirations. 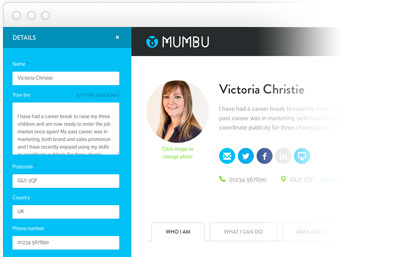 With Mumbu you no longer need to worry about recruiters or speculatively send CVs. It’s a new way to safely explore opportunities directly. Mumbu is easy and engaging to use. Your profile gives you the opportunity to put your personality and attitude before everything else, and demonstrate who you really are.